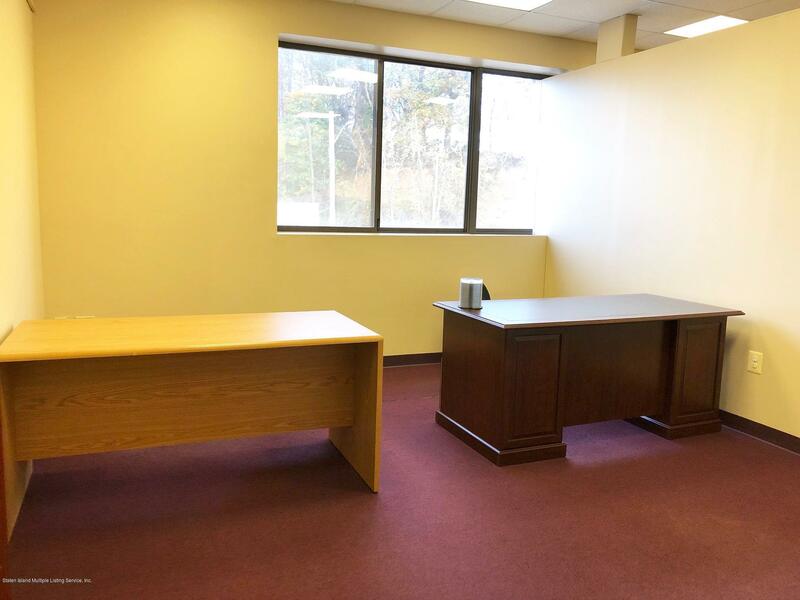 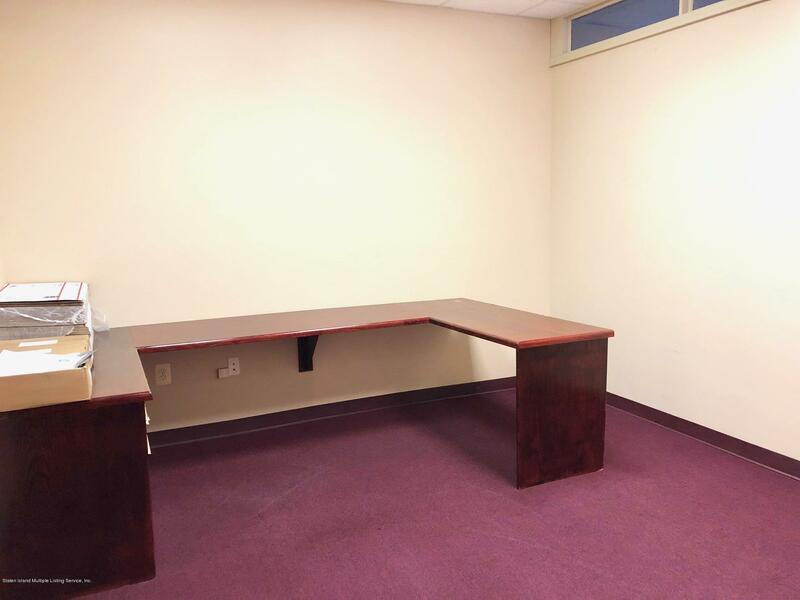 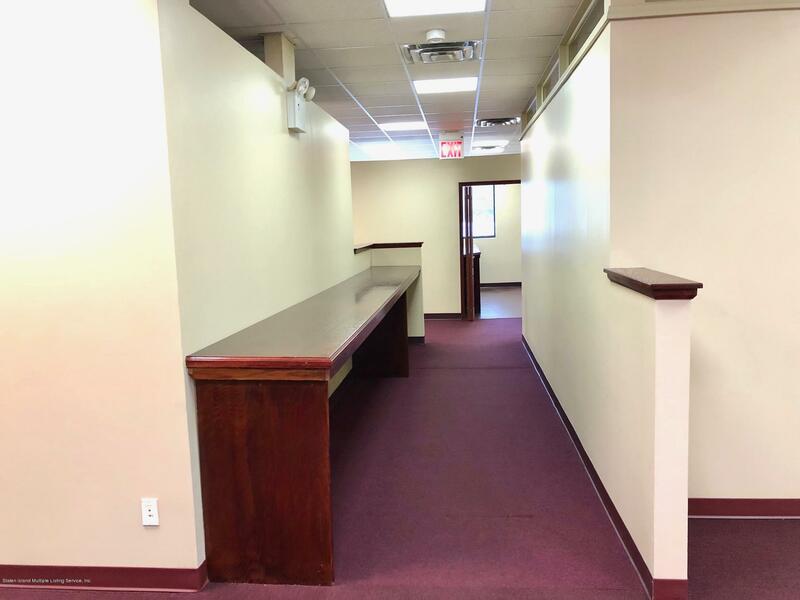 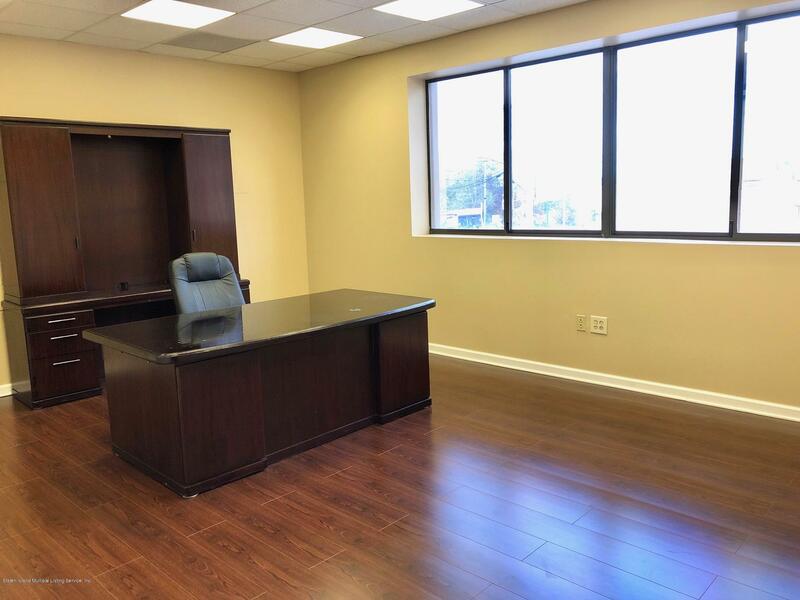 Huge office suite available! 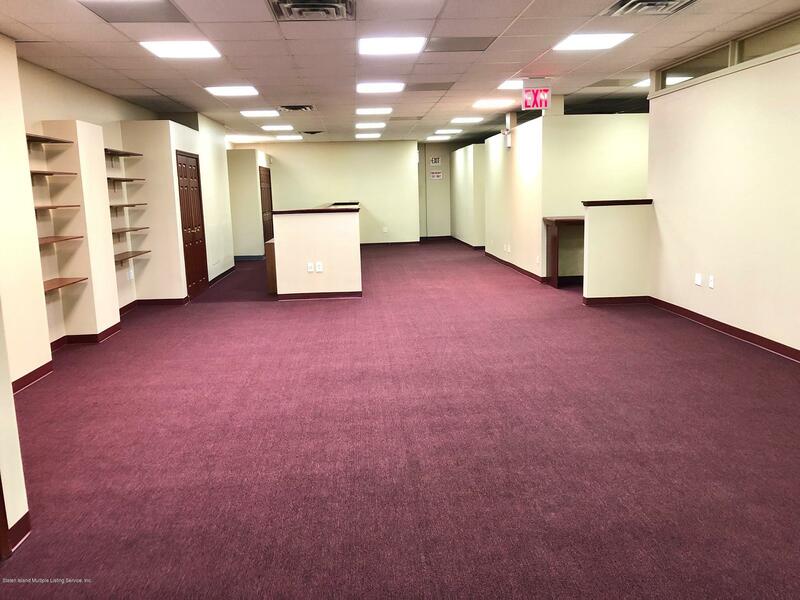 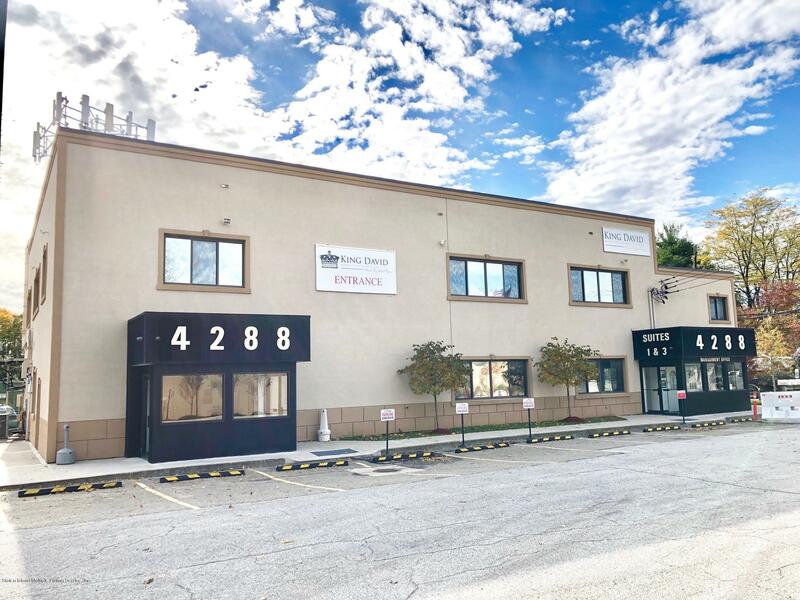 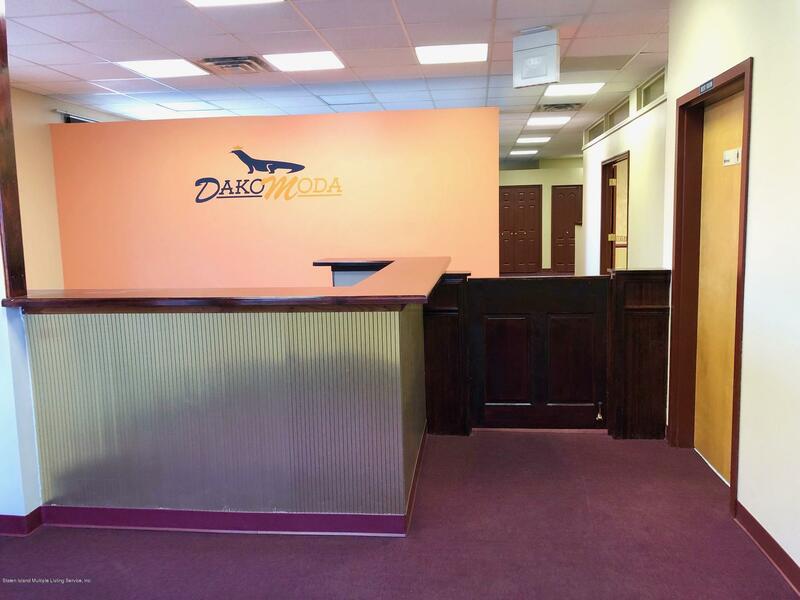 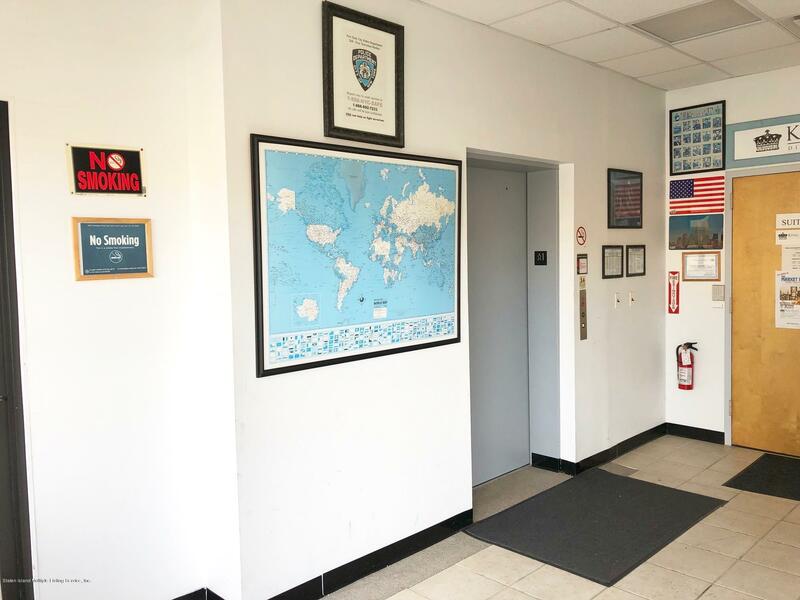 4,900 square feet of prime office space on arthur kill road. 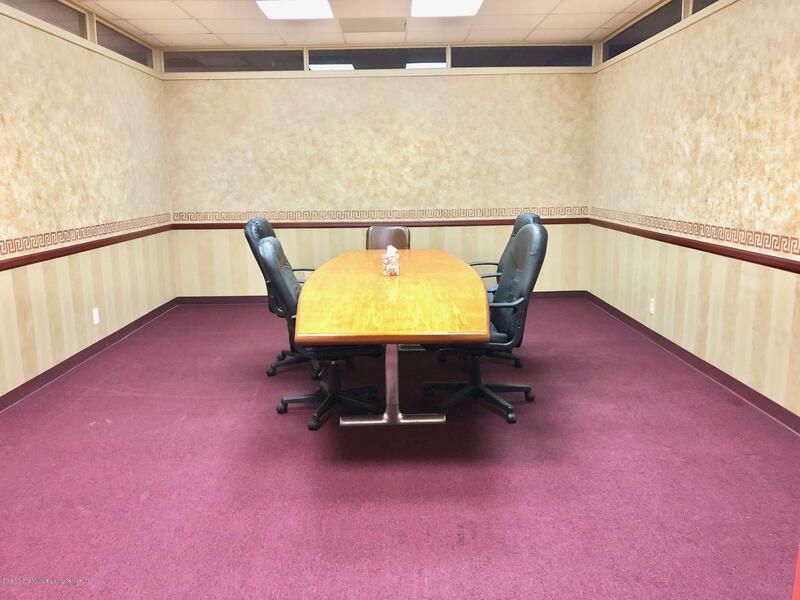 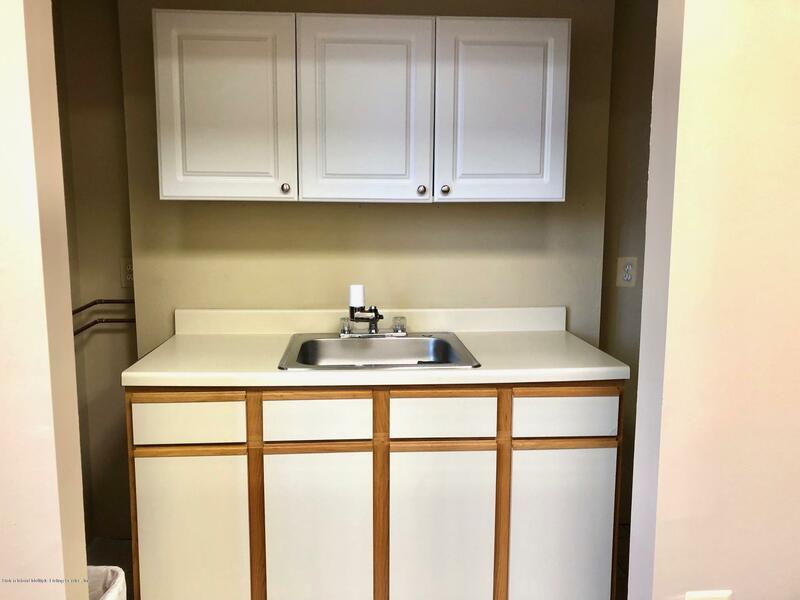 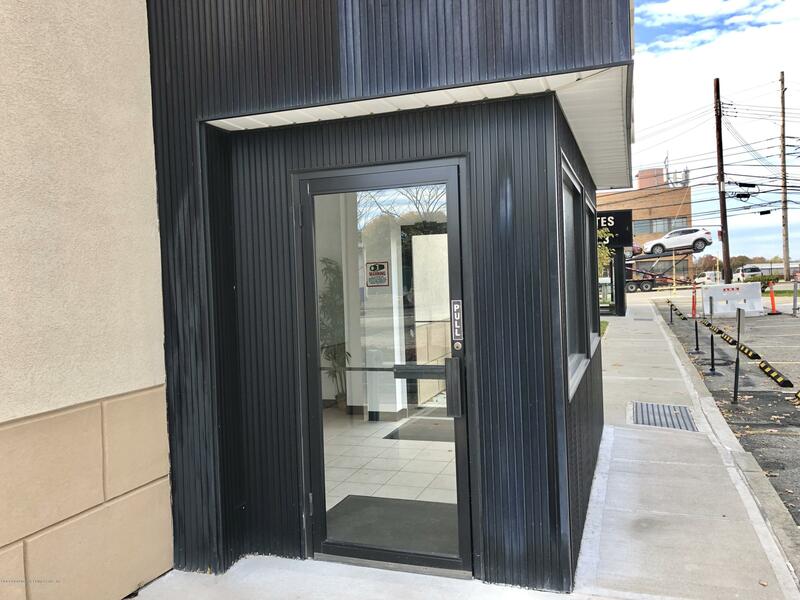 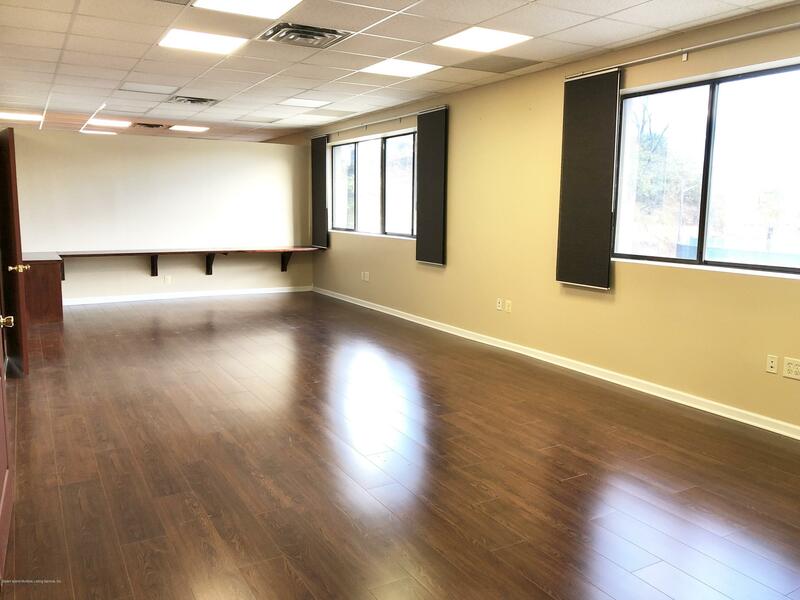 located on the 2nd floor, this space has private elevator access, reception area, 2 large conference rooms, 5 private offices, 2 handicap accessible bathrooms, kitchenette, parking lot & more. 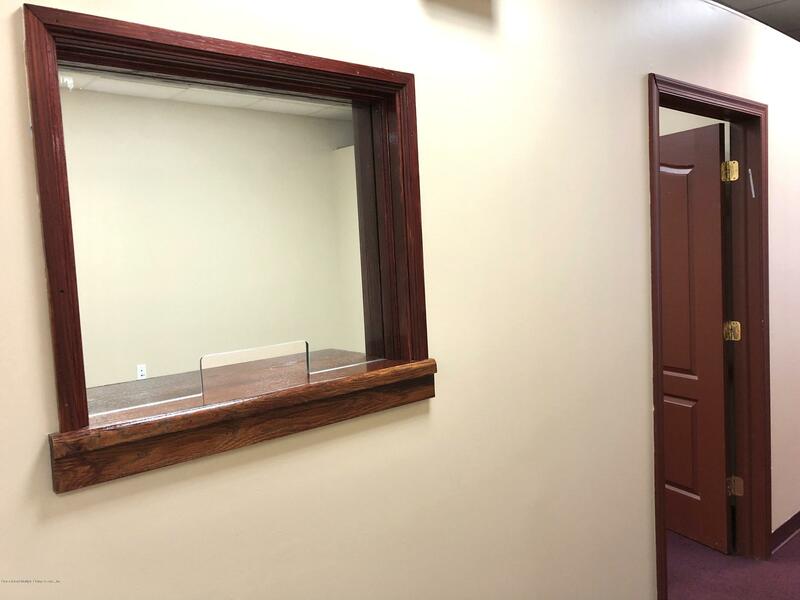 features large windows throughout for a bright environment. 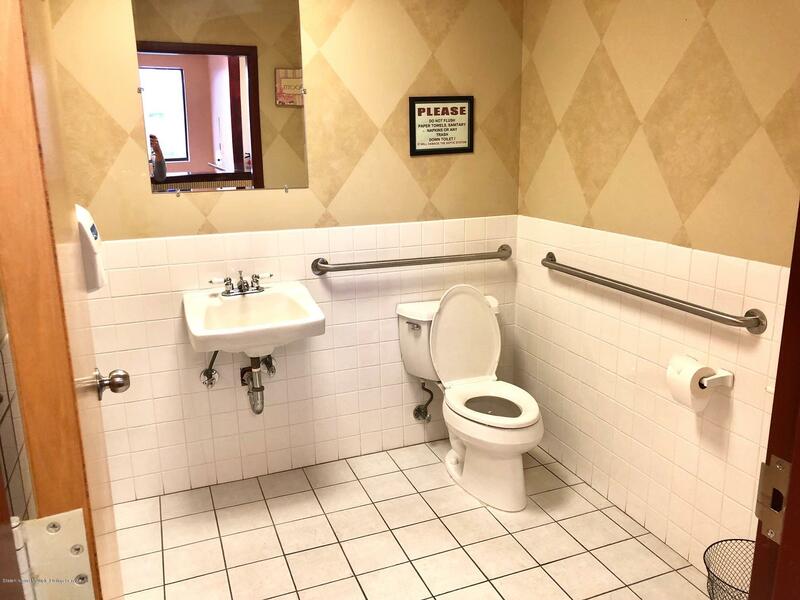 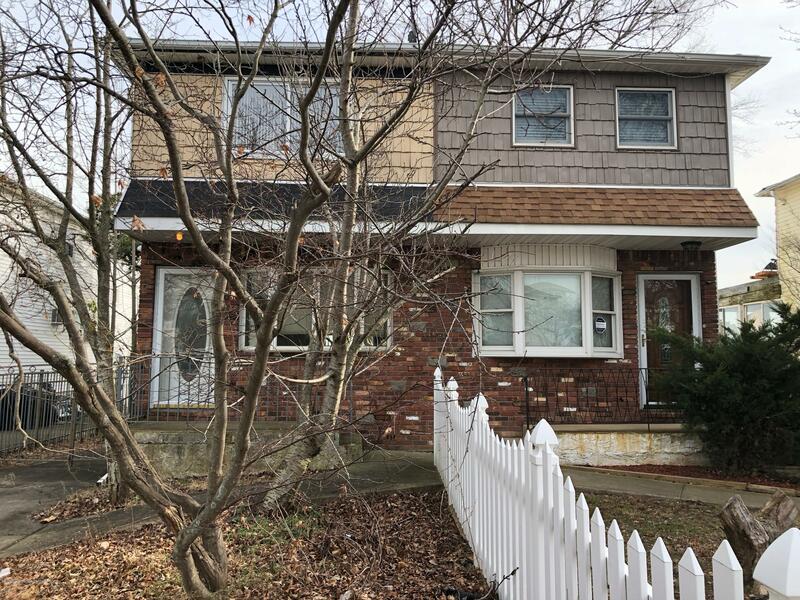 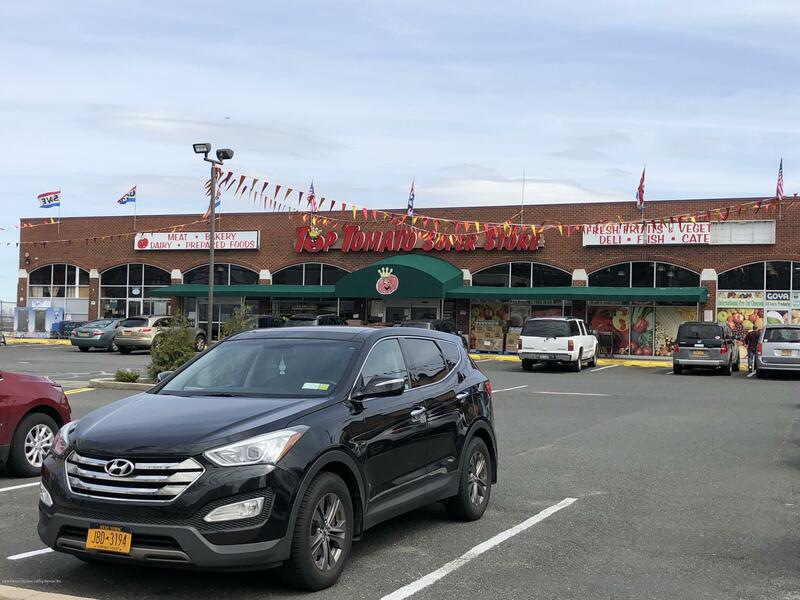 minutes from outerbridge and 440. endless possibilities.